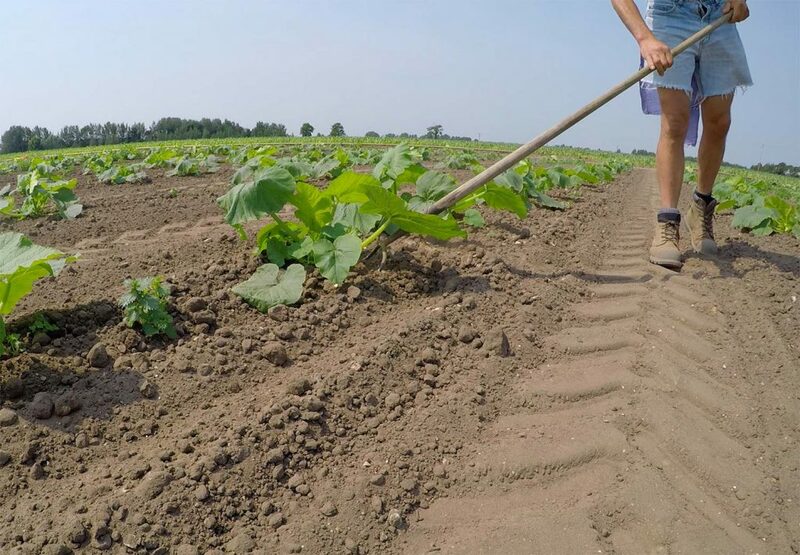 In 2018, Undley Farm’s Pumpkin Patch is offering a picking experience from what will be a huge sea of pumpkins directly from the pumpkin plant. This year there will be thousands of pumpkins to choose from (plenty enough to offer a wonderful selection to all visitors throughout all of October). 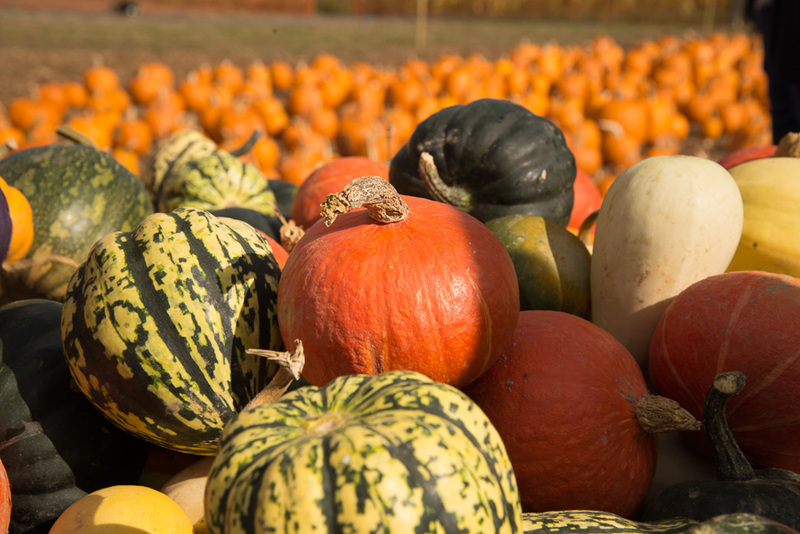 These will include approximately 20 varieties of pumpkins to suit all requirements – ranging from small to very large. 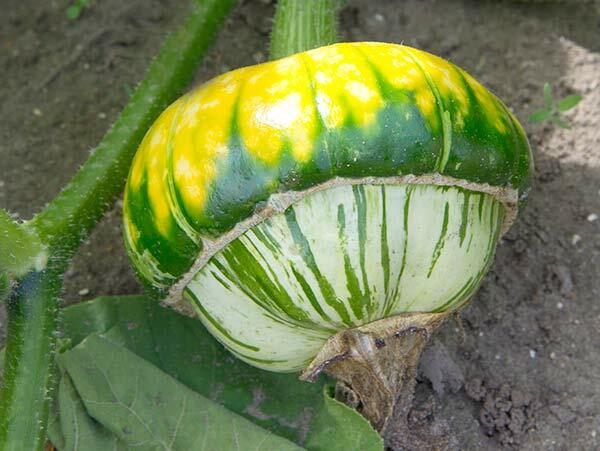 These will also be accompanied by a wonderfully varied selection of colourful and characterful gourds and squashes. So whether your a family in pursuit of the perfect specimens for pumpkin carving or someone on the lookout to make a centrepiece for an autumnally inspired interior, or a capable cook keen to source pumpkins for culinary creations, a visit to the Undley Farm’s Pumpkin Patch will not only deliver but also offer inspiration on all fronts. The fleet of wheelbarrows will be back again to support pumpkin pickers to easily transport their rich pickings – hand-picked direct from the pumpkin vine – to the car (there is plenty of free parking on-site). 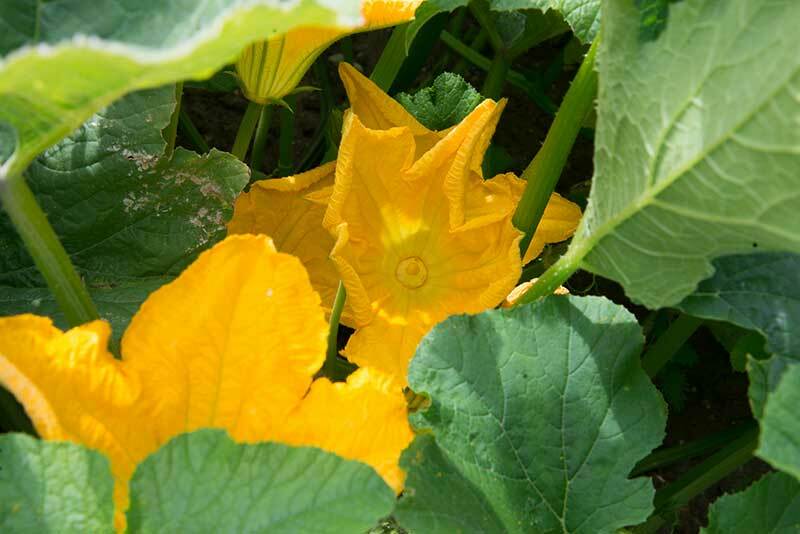 All pumpkins, gourds and squashes are home grown on-site at Undley Farm with many of the processes of caring for these incredible plants needing to be undertaken by hand. The spectacular sea of pumpkins on view in October at the Undley Farm Pumpkin Patch truly depicts a labour of love with each and every pumpkin being offered the greatest opportunity for optimum growth with amazing results. 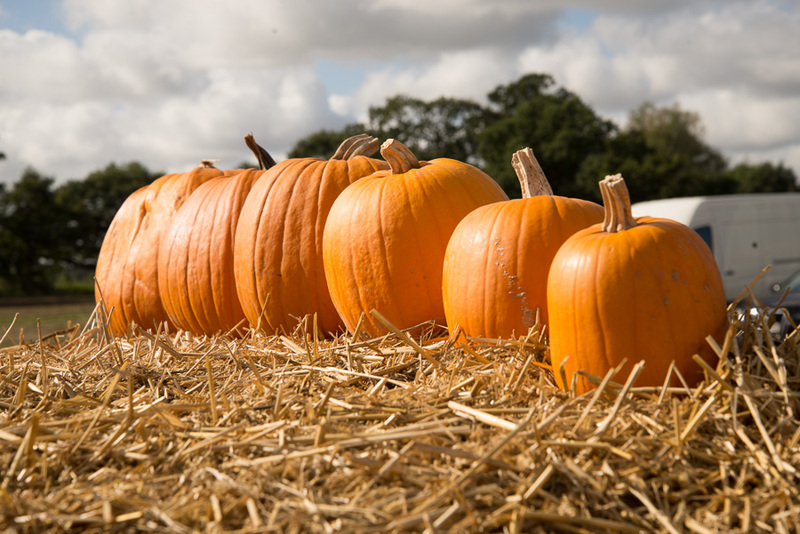 The farming team at Undley Farm is highly experienced at growing and nurturing pumpkin plants and the astounding crop of pumpkins achieved year on year is testament to this hard earned skill and knowledge which benefits every generation of pumpkin plants. Not surprisingly, given the presence of the Maize Maze, corn is also grown on site at Undley Farm and visitors to the pumpkin patch also have the opportunity to purchase sweetcorn direct from the farm, as well as other locally coursed produce.